Passion investing — putting a percentage of your wealth into something you love — has become highly popular over the past decade or so. 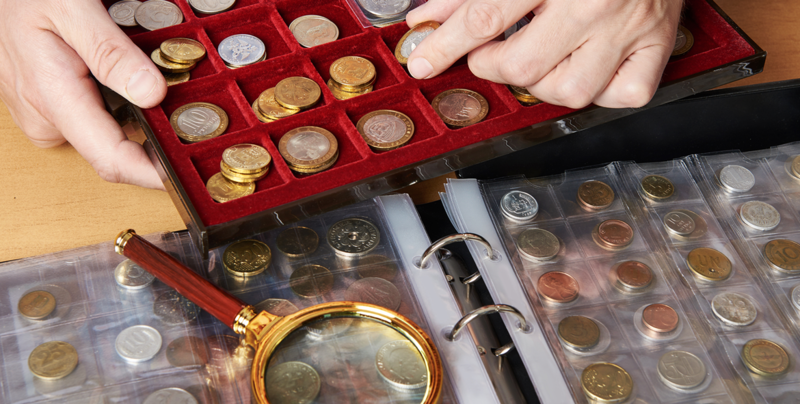 The concept is so well accepted that many investment advisors suggest that their clients allocate a fixed percentage — perhaps 15 to 20% of their wealth — in this investment category. For some, it could even mean buying a small winery or some vineyard acreage to indulge in a passion to produce their own wine. The point is: these are all investments in which you take a great deal of personal pleasure while you watch their value grow over time. 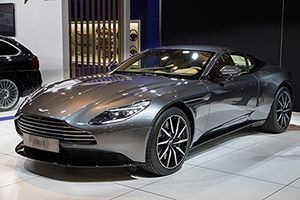 The most valued nameplates include Aston Martins, Ferraris and Porsches, but lately a wider range of cars including American muscle cars and more recent models are showing solid gains for collectors as well. The rapid appreciation in value has shifted cars out of the realm of casual collectibles and into a serious asset class. And just as you wouldn’t tuck away a Picasso or Rembrandt in your closet or keep a wine rack full of $10,000 Bordeaux’s in your front room, it doesn’t make sense to store even a modest collection of classic cars in friends’ garages or a dusty warehouse or ministorage unit. 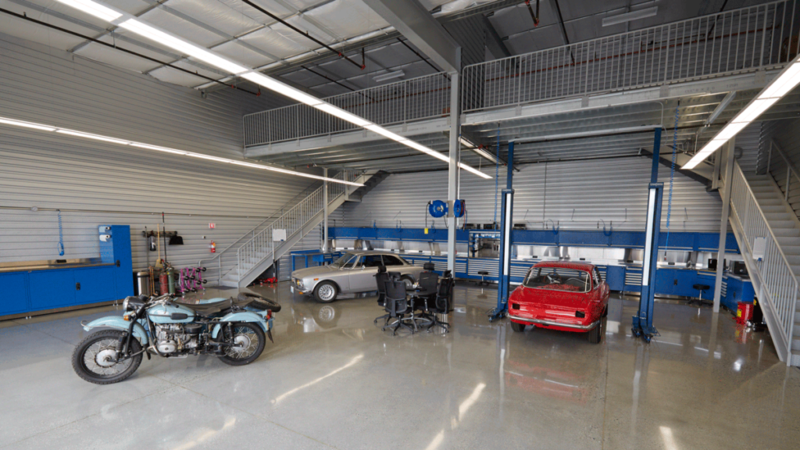 Monterey Motorsport Park represents the next generation of specialized garage-condos perfectly suited to car collectors’ needs. The four-building complex located just off Hwy 68 adjacent to the Monterey Airport provides security-conscious, access-controlled storage plus a fun car-driven community — with many owners who share your interest in car collecting. The exclusive, upscale facility has a total of 86 car and storage condos ranging from less than 700 sq. ft. to nearly 2,600 sq. ft.
Mezzanines 13 feet above the garage floor, accessible via an interior staircase. Many owners are planning to customize this space into an office or personal retreat — with a large-screen TV, sofa, wet bar, and more to enjoy their favorite races or sporting events. 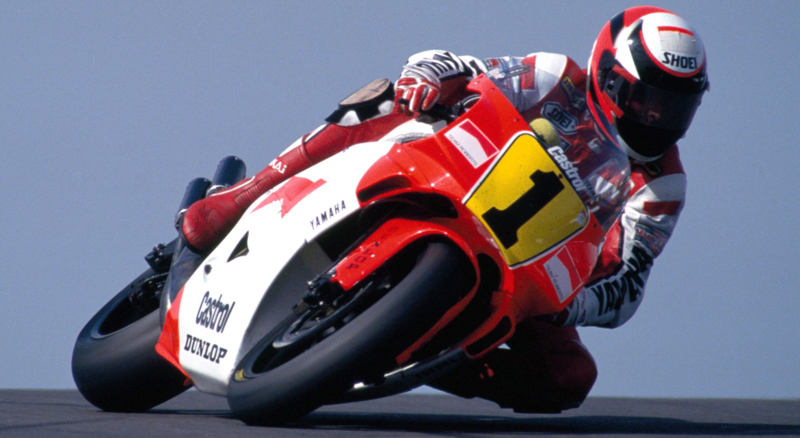 The best part is: just like the passion assets you’re collecting, your investment at Monterey Motorsport Park has the potential to appreciate in value over the coming years — like precious real estate on the Monterey Peninsula has done for decades. You also have potential tax benefits if you use the space for business purposes. As always, you should consult with your CPA or tax professional about the specific benefits you may enjoy. 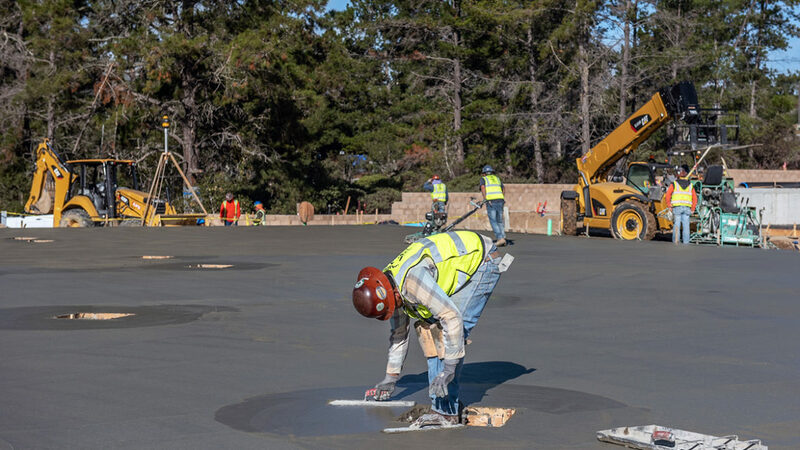 Construction at Monterey Motorsport Park is moving rapidly ahead, with an expected completion in Q4 2019. But now is definitely the best time to reserve your unit! Not surprisingly with the ideal value and location and these additional benefits, approximately 50% of the units are already sold after just a few months! So don’t delay. Contact us today! 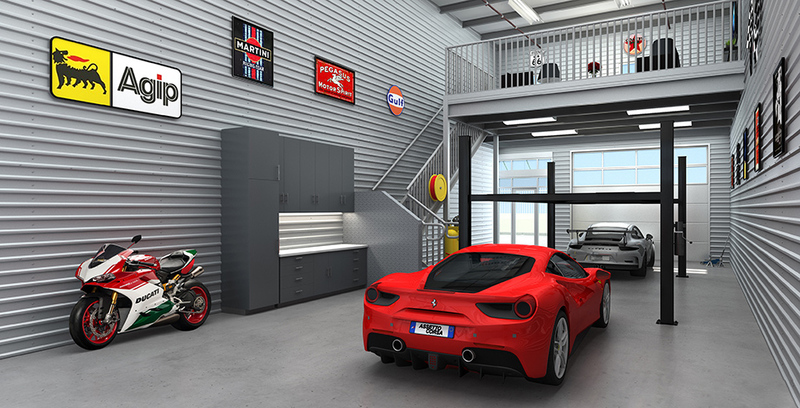 Ladies (and Gents) – Take Your Garage Back! The humble garage. When it was first conceived, it seemed like a fine idea: an enclosed space in which to park the family cars and protect them from heat and cold, rain and the occasional passing seagull. But somewhere along the way, the idea of a traditional attached garage has been run off the road. 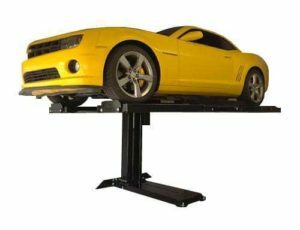 Rather than hosting cars, garages have been outfitted with pool or ping-pong tables or arcade games and transformed into an entertainment space. Or they have been made into home gyms, complete with a set of bar bells and maybe a treadmill that if only the person who bought them would use the darn things, there would be no reason to go to the next higher pant size. Guys have also gotten carried away and decided that it would be even better if they could use their garage as a makeshift shop for do-it-yourself auto service or modifications — filling the space with tools, test instruments and un-drivable vehicles with their parts scattered all over the floor for months at a time. And in what little room may be left, your guy has likely squeezed in camping gear, sports equipment or what have you. In other words, just about anything that you won’t let him bring into the house, he stashes in the space where you’d like to simply park your car. But lest you laugh a little too loudly, ladies, we see you looking longingly at your garage space as well. Unless you’re a car gal — and there are a growing number of those today — your interest in the space may have nothing to do with motor vehicles. But we know that you’re filling it with boxes of Christmas ornaments, clothes and shoes you’ve removed from your closet but can’t part with, furniture, extra household items, and who knows what else? Where does all this stuff come from? In the meantime, your family’s cars are looking lonely and exposed parked in your driveway or at the curb. It’s time to take your garage back! No doubt these garage-condos sound like the perfect way to finally be able to use your garage at home. Then, it should be no surprise how fast these units are selling! Already, approximately 50% of the garage-condos at Monterey Motorsport Park are spoken for, with construction to slated to be completed until Q4. Don’t wait! Contact us today! 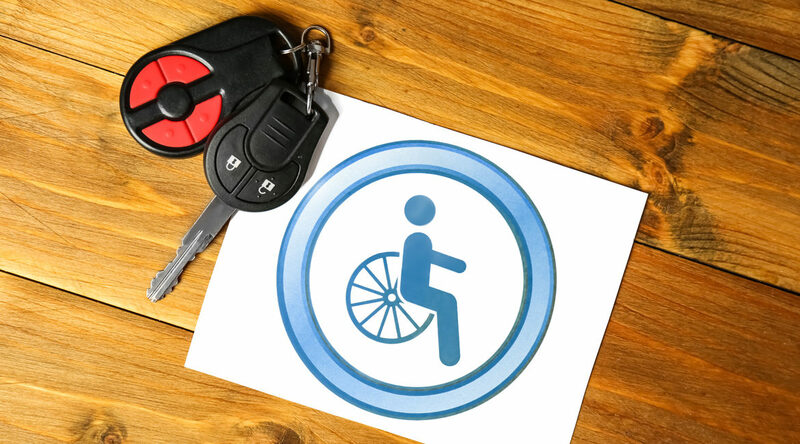 If you’re a collector or car enthusiast who has a physical disability, Monterey Motorsport Park is offering a selection of car-condo units designed to fully meet the requirements of the Americans with Disabilities Act (ADA). Unit 9B features just under 1,000 sq. ft. of space — including the mezzanine — while units 15C and 16C provide a bit less than 1,100 sq. ft. of space. The convenient interior ADA-compliant lifts allow owners of all abilities to avoid the stairs and take full advantage of the mezzanine to create a personal office or a comfortable getaway retreat to relax in and watch TV. Fiber optic Internet connections provide a choice of high-speed plans and VoIP phone service, while cable TV options are also available. Of course, the biggest benefit is that you’ll be part of this car-driven community, where you can meet and mingle with others who share your passion for car collecting or motorsports. Monterey Motorsport Park is an ideal place to gather on race weekends for competitions at nearby WeatherTech Raceway Laguna Seca, during Monterey Car Week each August, or in fact, anytime you simply want to hang out with friends or business associates. 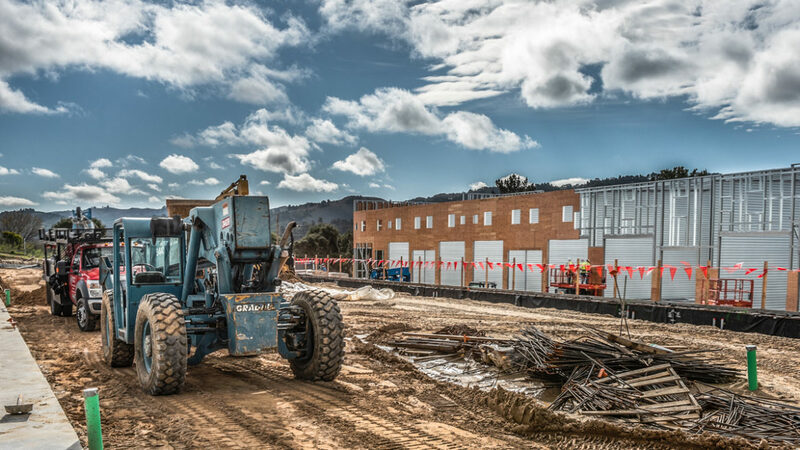 Although construction has only been underway for a couple of months (check out our live cam here), approximately half of the units at Monterey Motorsport Park are already spoken for. And with only three ADA-compliant units remaining, if you have an interest in one of these, you’ll want to contact our brokerage team right away. Ryan Clark has joined the brokerage team marketing Monterey Motorsport Park’s luxury garage-condos at the unique car community complex adjacent to the Monterey airport. After starting his commercial real estate career at a boutique brokerage based in the Monterey area, Ryan moved two years ago to Cushman & Wakefield, one of the nation’s largest commercial real estate services companies. Although hospitality is a specialty driven by the destination nature of the Monterey marketplace, Ryan has amassed broad experience — handling transactions in office, retail, industrial, and multi-family segments as well. Ryan currently has more than $25 million worth of deals in escrow — put together through his extensive market knowledge and the strong relationships he’s built within the Monterey Peninsula area. Buyers who are interested in purchasing a Monterey Motorsport Park garage-condo and then leasing the unit to an individual or business could benefit greatly from working with Ryan and leveraging his deep database of tenants, as well as Ryan’s ability to help negotiate leases on an owner’s behalf. Equally important, because Ryan brings both a firm commitment to individualized client service that he developed from his time in the boutique brokerage world together with the powerful market resources and broad access of Cushman & Wakefield, clients get a high-quality experience every time. 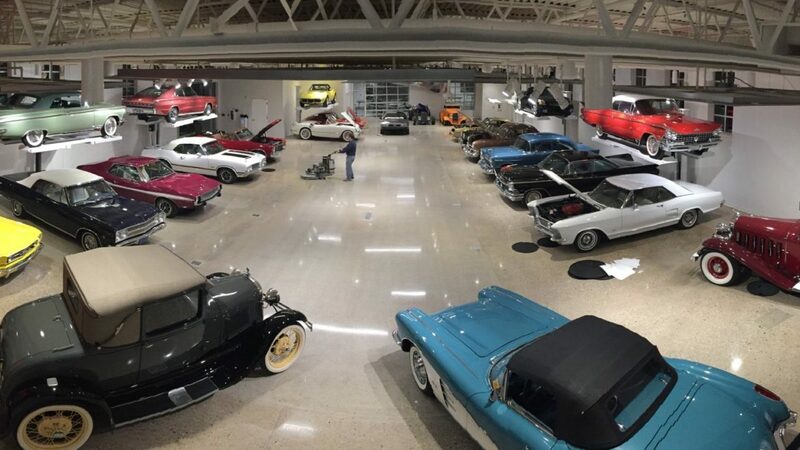 And now, Ryan is delivering all that as he works with buyers interested in this one-of-a-kind, high-end community for car collectors or anyone who needs secure storage for valuable assets, or a place to run a small business, especially one in a car-related niche. Construction of the four-building, 90,000 sq. ft. complex is moving steadily ahead, even in the face of the wet weather we’ve been experiencing. Owner move-in remains comfortably scheduled for the last quarter of this year. The stunning, multi-purpose design of the 86 units offers owners a spacious garage/shop environment on the ground floor, with additional space in a mezzanine that’s 13 feet overhead — accessible via an interior staircase. Most owners are planning to customize this space into either a luxury retreat — with TV, wet bar and more — or convert it into a personal office. 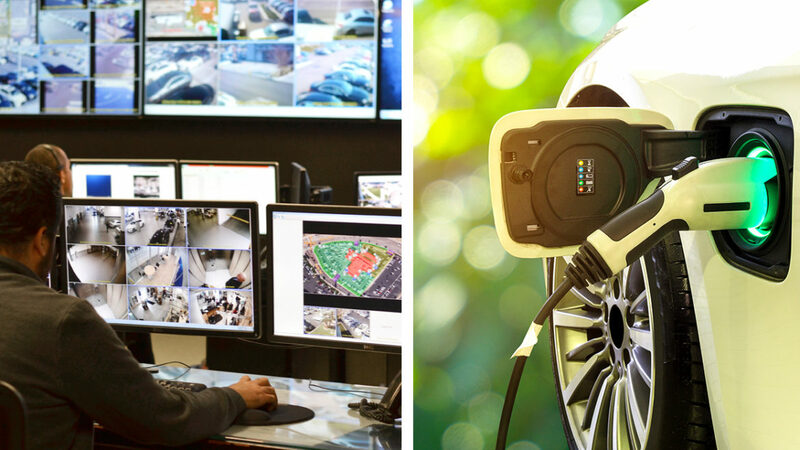 The facility features fast fiber-optic Internet service options, cable TV connections, pro-active remote guarding security, EV charging stations, and more. Check out the construction progress on our live cam. And find out more about these unique garage-condos from Ryan Clark, Dennis Chambers or Josh Jones. But don’t wait. Inventory is dwindling quickly! Traditionally, business property has been presumed to have a useful life of 39 years. Owners deduct the cost of a property — minus the land value — over four decades. 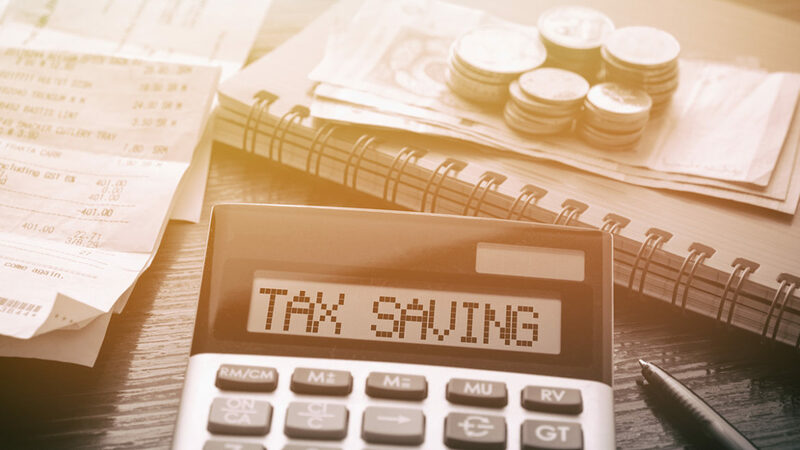 But what if you could accelerate the deductions — writing off substantially more in the first few years when your out-of-pocket costs to buy are the greatest — so that your net after-tax cash outlay is significantly reduced? That’s precisely what happens when you take advantage of an IRS-recognized practice called cost segregation. And it can make purchasing a garage-condo at Monterey Motorsport Park for business or investment purposes much more affordable. Based on an engineering study conducted by a highly qualified expert, cost segregation breaks down a property’s value — minus 20% for the land — into 5-year, 7-year, 15-year, and 39-year components. 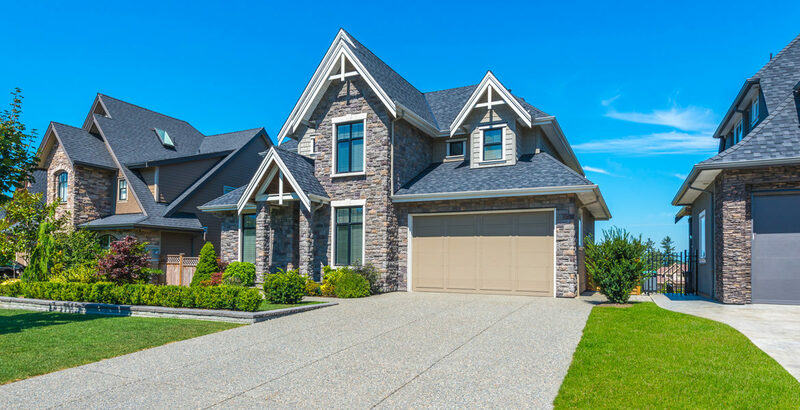 The shorter-life components include personal property such as carpeting, cabinets and wall coverings — as well as land improvements such as paving, concrete, fences, interior partitions, electrical, and plumbing. These represent up to one-sixth of a unit’s value at Monterey Motorsport Park that can be written off in the first year, thanks to their short useful lives PLUS large bonus depreciation write-offs available under the tax code. Cost segregation, backed by detailed engineering studies, has been upheld repeatedly in IRS reviews and audits over the past ten-plus years. This is not some high-risk, only-for-the-most-daring scheme. It’s a proven, practical technique your CPA will completely understand. And it can make the purchase of any commercial property for business or investment purposes — such as the distinctive garage-condos at Monterey Motorsport Park —highly affordable on an after-tax basis. Want to learn more and have something you can share with your CPA? Download our free, informative cost-segregation white paper — written with input from a CPA, based on a cost-segregation study by our expert engineering consultant. There’s no obligation. Located adjacent to Monterey Regional Airport along Highway 68, Monterey Motorsport Park represents the next evolution in upscale, luxury garage-condos. The four-building, 90,000 sq. ft. complex offers a total of 86 units ranging from slightly less than 700 sq. ft. to nearly 2,100 sq. ft. — although the selection is dwindling rapidly with approximately 50% of the space reserved. Construction is now underway (see our live cam), with the opening scheduled for the 4th quarter of this year. You can also get in touch with Gordon McCall, who will be relocating his business — McCall Events — to the community upon build-out, at mccall57@aol.com or call (831) 372-9311. Or contact Ralph Borelli at ralph@ralphborelli.com or call (408) 521-7117.